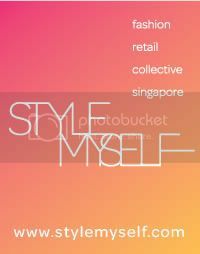 A Beauty Affair - A Singapore Beauty & Lifestyle Blog! Beauty Reviews & More In Here! : Style-Vs-Style: DANCE OFF TODAY! When? 13th March 2010, tomorrow!